We are almost to 38 Weeks! My body is getting ready and I am 2cm dilated and 70% effaced. At my last appointment my doctor said it could be anytime, though I think our lil' bean is going to stay cooking a while longer. 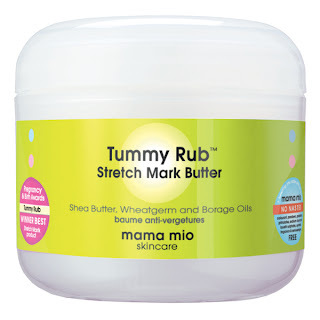 I'm loving Mama Mio Tummy Rub butter! So far, no stretch marks! I've used it (and sometimes the oil) since basically the beginning. 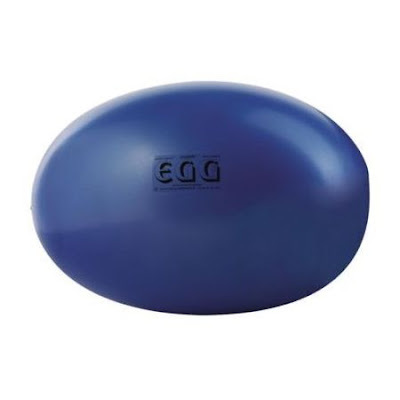 It smells fantastic, didn't bother me when I was going through morning sickness, and I love their "all goodies, no nasties" policy for what they put in their products. I'm loving my snoogle! I have this one with the super soft gray t-shirt cover. 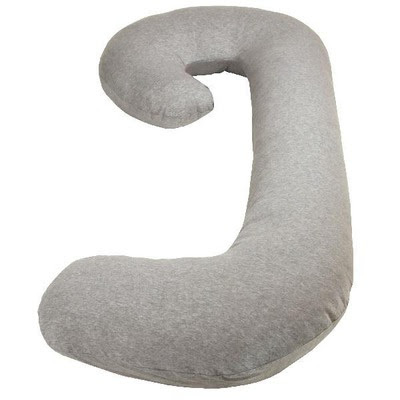 I've been using it since around month four, and it's totally helped make me more comfortable at night (I used to be a stomach sleeper so making the switch to sleeping on my side was super hard). I'm loving my birth ball! I've had it just for a couple weeks. I initially wanted it because it was recommended to use before labor to help baby get into position, and during labor to help get in pain coping positions. Since it's just laying around the house, though, I've just been using it to sit (while watching TV, blow drying my hair, basically anytime!). It's a nice relief when my back is hurting from regular chairs, especially at the end of the day. Speaking of the end of the day, I'm loving these awesome cucumber face wipes. Because being nine months pregnant, sometimes I feel just too tired to wash my face at the sink (le sad!). I'm loving my Soda Stream (thank you, husby!). Bubbly water with lemon, yes please! I've actually just gone through an entire CO2 container and need another one ASAP so I can get my carbonated water back! More than anything, I'm loving my amazing almost-baby-daddy who has been such a saint during this pregnancy! From attending birthing and breastfeeding classes to making me ice cream sundaes, he has been so much more than I could have asked for! He is also keeping me calm in these last days as we wait for labor to begin!